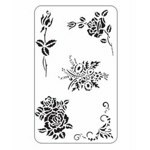 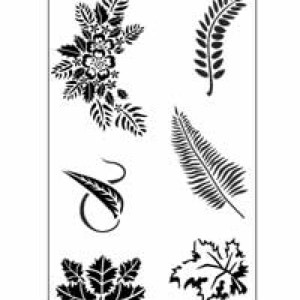 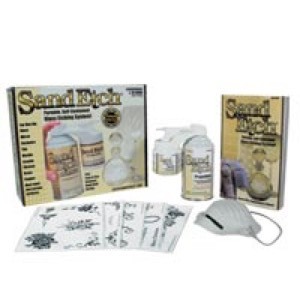 Sand Etch is an exciting new creative tool designed to etch beautiful, permanent designs. 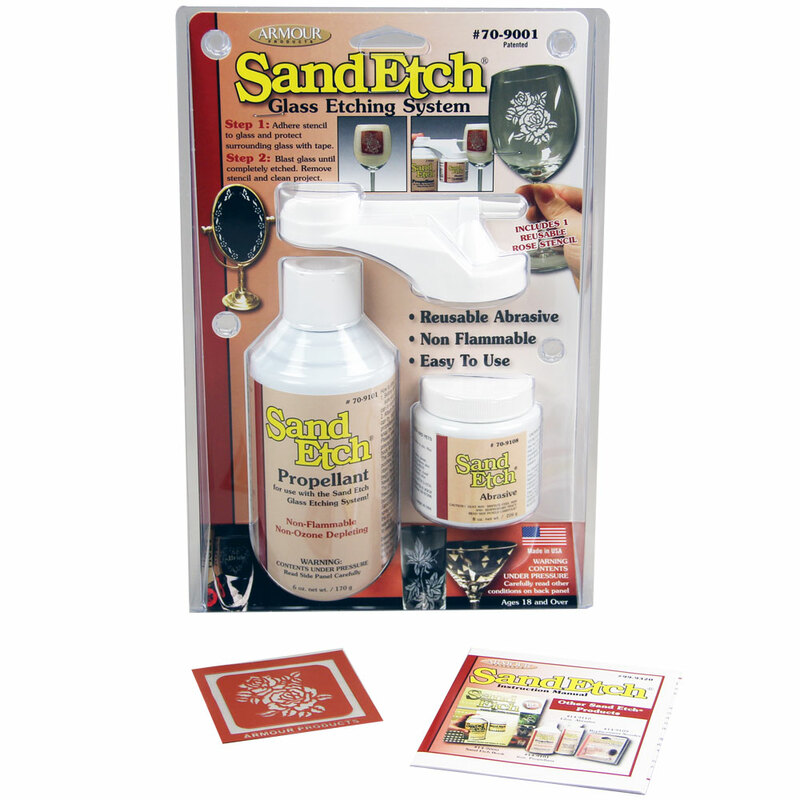 Decorate and personalize your favorite glassware, windows and mirrors. 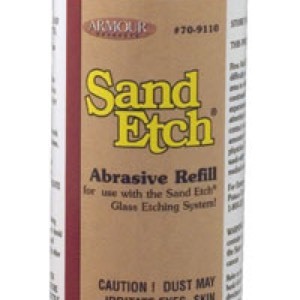 Use Sand Etchto customize ceramics, marble, tile, metals and other non-porous surfaces. 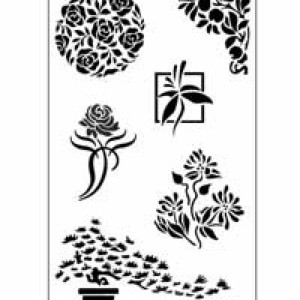 Whether you are a beginner or experienced artist, you will get professional results right out of the box without the need for expensive equipment, training or artistic ability. 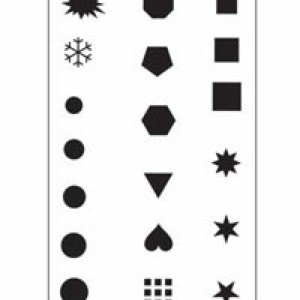 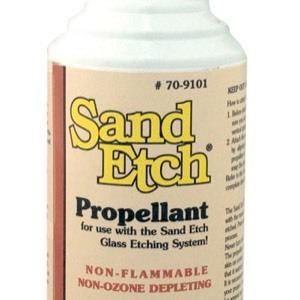 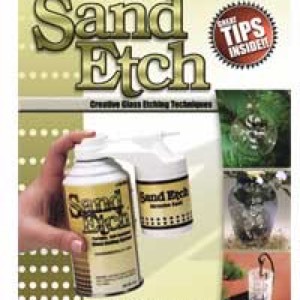 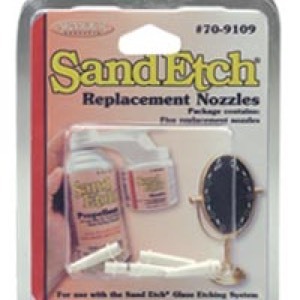 Sand EtchÂ® is easy to use and features a small, compact design engineered to fit comfortably in your hand.